I am very HAPPY with the body repair & paint I have done on my car. The price was right, it is almost 20 percent lower than the other estimate. It does not get any better than that!! I have had couple of repairs done at Laguna Niguel Collision Center.They are professional, honest, and they do fantastic repairs. These guys are knowledgeable and the BEST in the business! I would not take my car anywhere else. 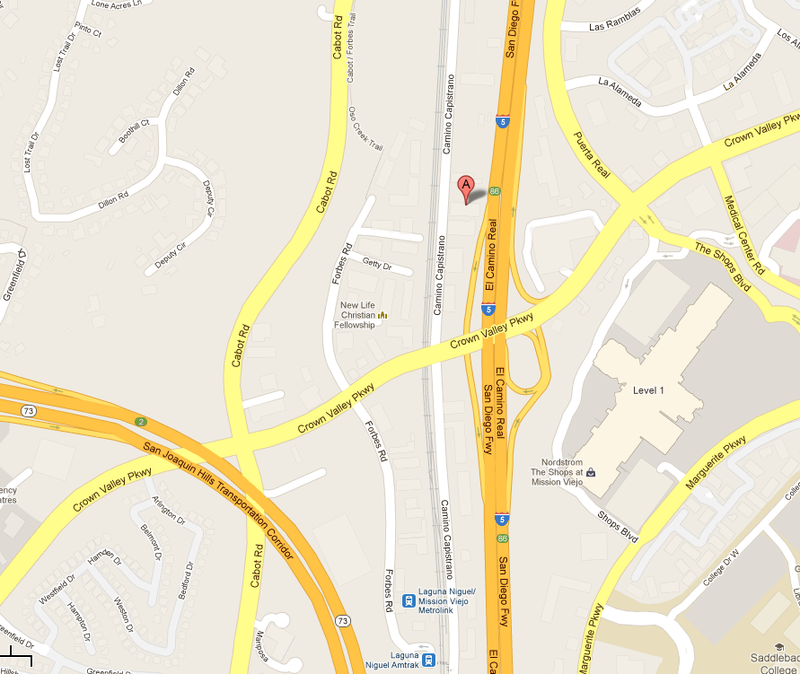 © 2012 All right reserved at Laguna Niguel Collision Center.